Whether you are spending Easter holidays at home with your family or travelling around the world (why not visit the UK for an Easter Holidays English course?) this is what you need to know about Easter traditions in England. 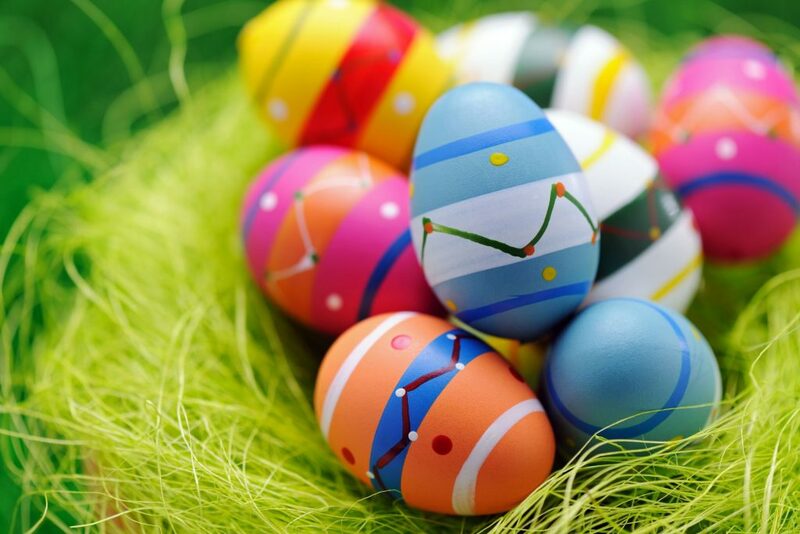 Easter is a spring festival of new life and is a holiday in the UK. Easter celebrates the resurrection of Jesus Christ and so is all about life and rebirth, which is why you can see images of eggs, baby chickens and bunny rabbits everywhere at Easter. Easter isn’t on the same date each year. 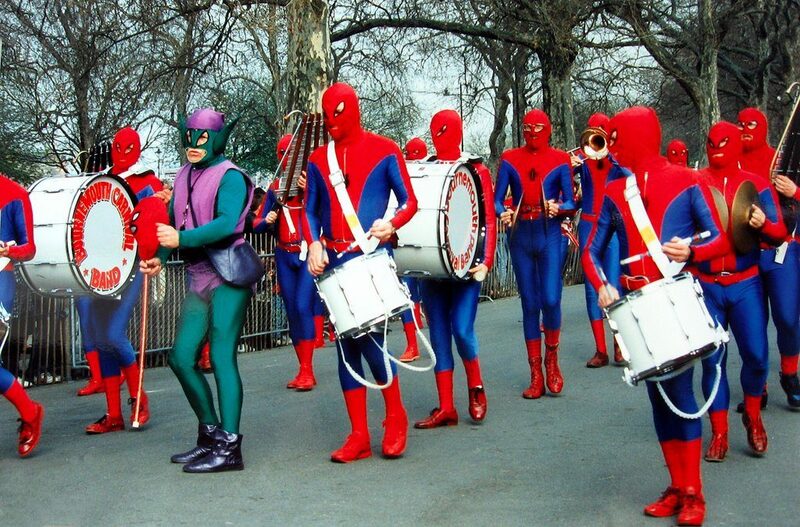 It takes place on the first Sunday after the first full moon of spring. In 2018 Easter Sunday is on April 1st. 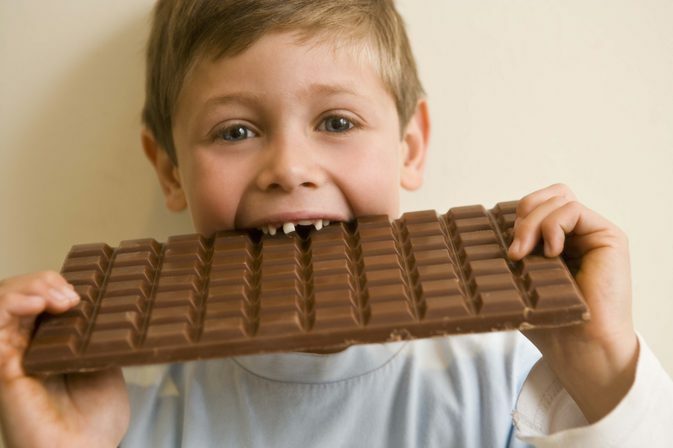 School children in the UK usually have a two-week holiday at Easter time -how much chocolate can you eat in two weeks? 1. 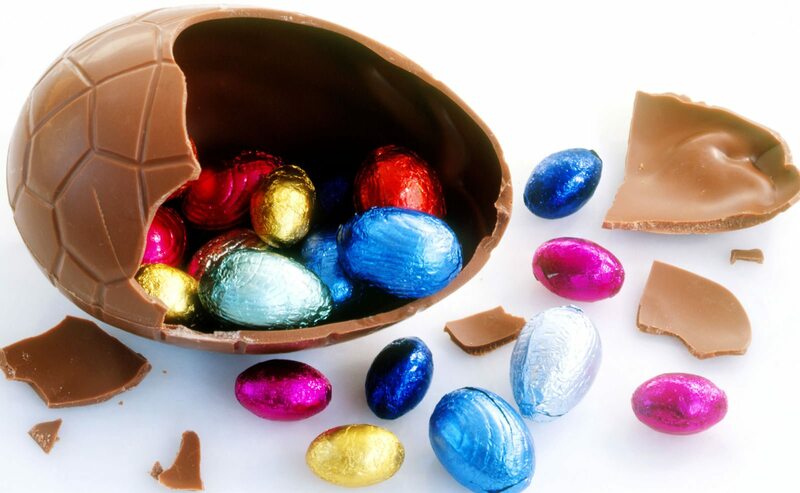 The most famous Easter tradition in Britain is giving and receiving chocolate Easter eggs. The shops are full of bright Easter eggs that are often decorated with rabbits and flowers. 2. Other Easter traditions include painting chicken eggs in bright colours. 3. 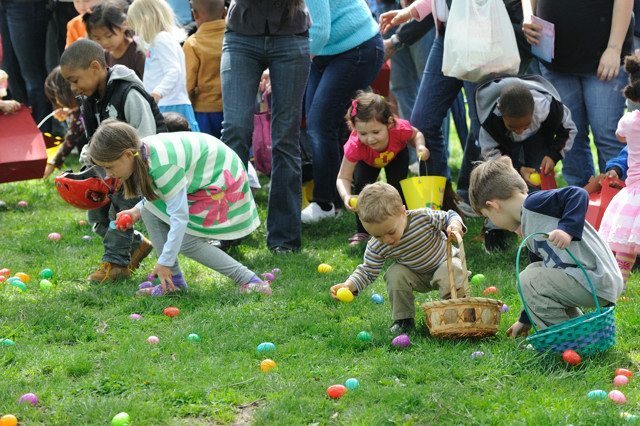 Another “must do” English Easter tradition is hiding eggs for children to go on ‘egg hunts‘. So, if you are in the UK during the Easter Holidays, walking in a park and you see lots of children running around and looking for coloured eggs everywhere, don’t wonder what’s going on -this is the United Kingdom! 4. 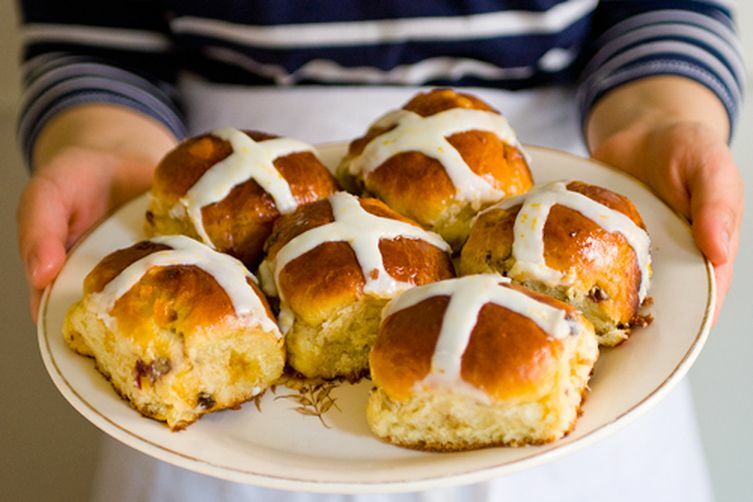 British people also eat lots of hot cross buns at Easter time. This is a fruity bread roll with a cross shape on its top that is served hot with lots of butter. 5. Last but not least, Easter used to be a day for getting married and maybe that’s why people often dress up for Easter. Women used to make and wear special Easter bonnets with flowers and ribbons. Nowadays in Battersea (South-West London) there is a special Easter Parade, where hand-made bonnets are shown off.